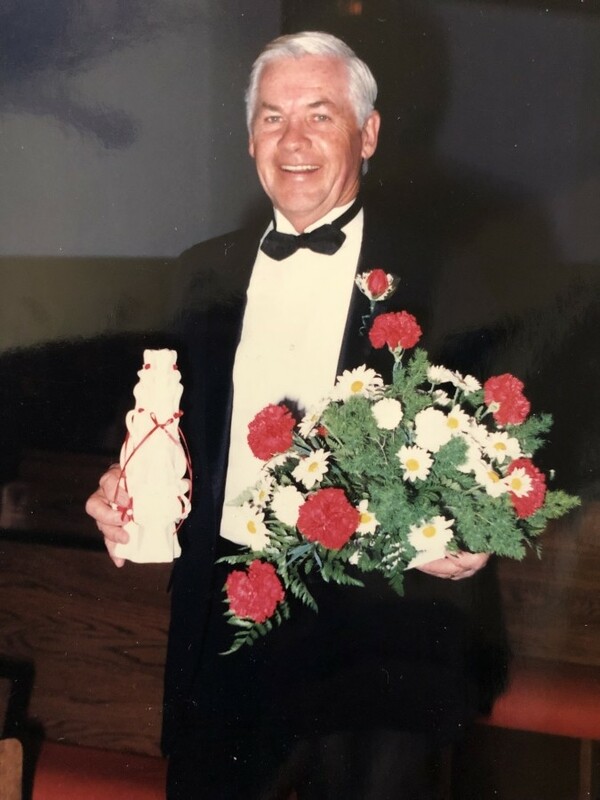 Douglas Gordon McMillan, 87, of Parker, CO, Entered into Heaven on April 8, 2019 with family at his side. Loving Husband of the late Pauline McMillan. Beloved Father of Ken McMillan of Indian Hills, CO, Susan (John) Higby of Castle Rock, CO, the late Steven McMillan and Sandra (Gary) Gabel of Parker, CO. Special Grandpa of Brittany (Matthew) McQueen of Monument, CO, Joshua (Ally) Thomas of Castle Rock, CO, Austin and Dylan Gabel, both of Arlington, VA, and Madison Gabel of Parker, CO. Great-Grandpa of Charlotte, Maddox and Everleigh McQueen. A Celebration of Life will be held at 11:00 a.m. on Friday, April 19, 2019 at Crossroads Community Church, 9900 S. Twenty Mile Road in Parker. Final Resting Place with his wife, Pauline, at Fort Logan National Cemetery. Inurnment with full military honors provided by the United States Army at 1:30 p.m., Friday, April 19, 2019, Staging Area "B."